Join us December 1-2 and 7-9 for our first double weekend holiday market! We had a wonderful time providing retail and co-working during our last pop-up August 2018 so we had to do it again! This time we are teaming up with a co-working space, Wonder / Co-work / Create, to provide more than ever! These two weekends will not only curate the things you need to knock out that holiday gift list, but also provide an opportunity to check out a space for our community who hustles just as hard as you do! 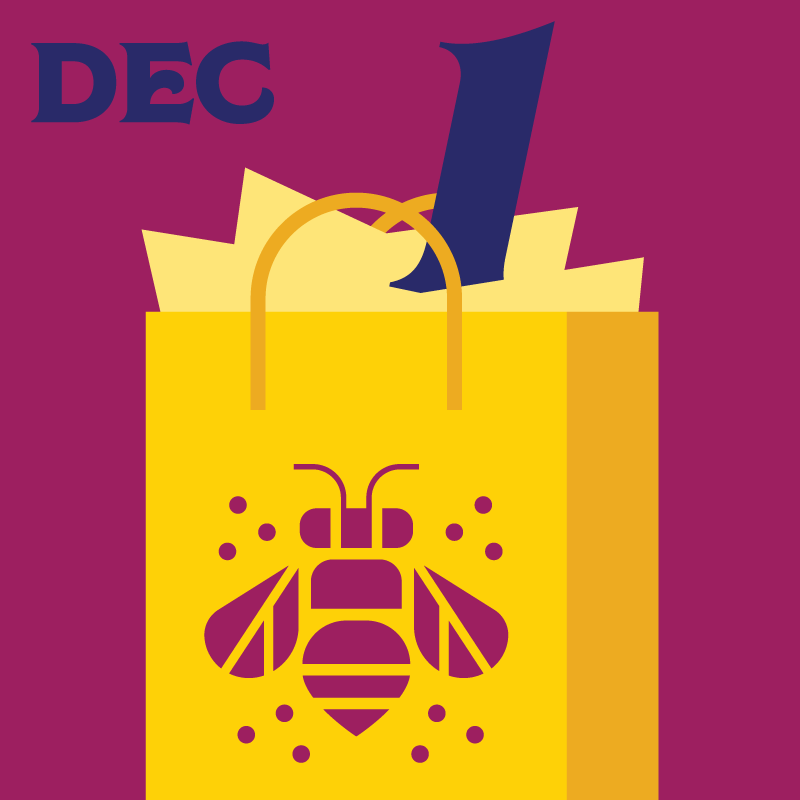 Since this is one of the busiest times of the year I understand that spending your time selling is hard, so that is why the Hive Holiday Market isn’t requiring you to sell your products. We only ask that you push the weekends through your own networks! But first, before you can sell anything we need to ask you some questions first, please fill out the Maker Submission form! Have all paperwork filled out.